You know a movie's a big deal when its release date is three years away. 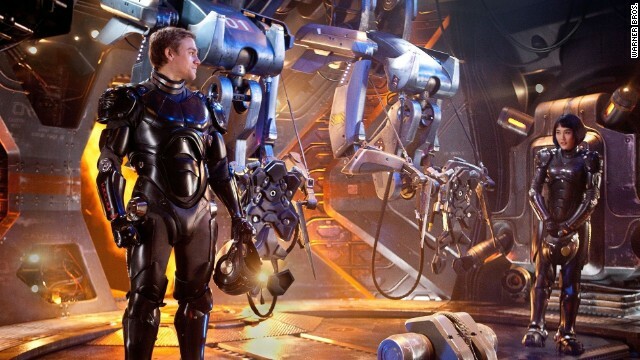 That's the case with the sequel to 2013's "Pacific Rim," which will be directed by Guillermo del Toro and released on April 7, 2017. Eddie Murphy's Axel Foley is back on the job in the Motor City. "Beverly Hills Cop 4" will be filmed in Detroit and released in March 2016. Peter Capaldi will officially start his reign as the new "Doctor Who" on August 23.